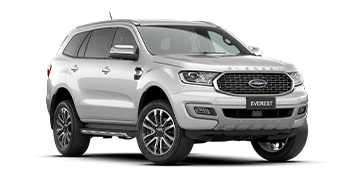 Some car brands promote capped price servicing but at Seaview Ford we give you more with Ford's Service Price Promise for standard scheduled servicing & genuine Ford brakes. 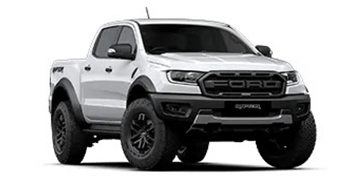 Ford's Service Price Promise is a program run by Ford where the maximum price you will pay is published on the Ford Australia website. Seaview Ford Clarkson is part of the Ford Service Price Promise program. This program covers all Ford vehicles built since 2007 for the life of the vehicle! Items such as brake fluid, coolant and drive belts will be at an additional cost. 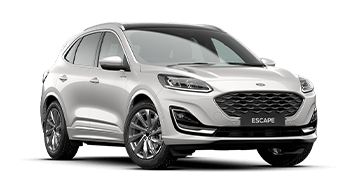 Book now or view published prices on the Ford Australia website. Advance booking is essential, book now. Then, simply drive your Ford in for it's scheduled service, and you’ll drive out in a free Ford loan car^. Retail and Blue Business Fleet customers also receive State Auto Club Roadside Assistance and Membership^^ for up to 7 years or 105,000kms. Genuine Ford Brakes - prices are upfront, no surprises! 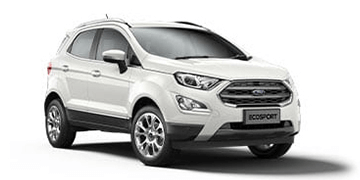 Specifically designed for your Ford and fully tested to ensure short stopping distances even under severe conditions. Genuine Ford Brakes are also manufactured and tested by Ford to ensure a long life. ~Recommended maximum prices available at participating Ford Dealers. See fullterms and conditions. Excludes F-Series, FPV, ST, XR5 and Transit models. Helps to maintain your car's resale value. Only genuine Ford parts are fitted to your Ford. Protects the long term performance and safety of your car. Our service centre operates with Ford factory trained technicians. We'll complete any outstanding Ford service campaigns at no charge to you. We use only specialist diagnostic equipment. It's designed by Ford for Ford vehicles. *Available at participating Ford Dealers on vehicles built from 2007. 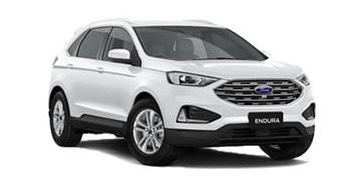 Customers will pay equal to or less than the maximum price as published by Ford for the period of the web quote for standard items in the A and B logbook services. See ford.com.au/service/t-and-c for full terms. ^Free Loan Car – Available at participating dealers on scheduled services or overnight warranty repairs. Private and Blue, Silver and Gold Business Fleet customers only. Advanced booking may be required to ensure availability. Fuel costs, tolls, fines and late return fees may be payable by the Customer. Excess may be payable in the event of damage. 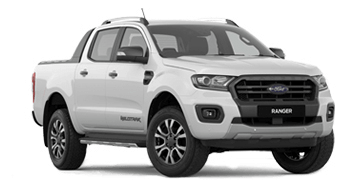 See ford.com.au/service/t-and-c for full terms. ^^ Available at participating dealers for Private and Blue Business Fleet customers on eligible vehicles that have not reached 7 years or 105,000kms. State Auto Club Roadside Assistance & Membership is provided at no cost for 12 months or until your next eligible standard service (whichever occurs first). Standard services include all A and B logbook services. Customers must comply with scheduled servicing intervals to maintain continuity of membership. See ford.com.au/service/t-and-c for full terms.